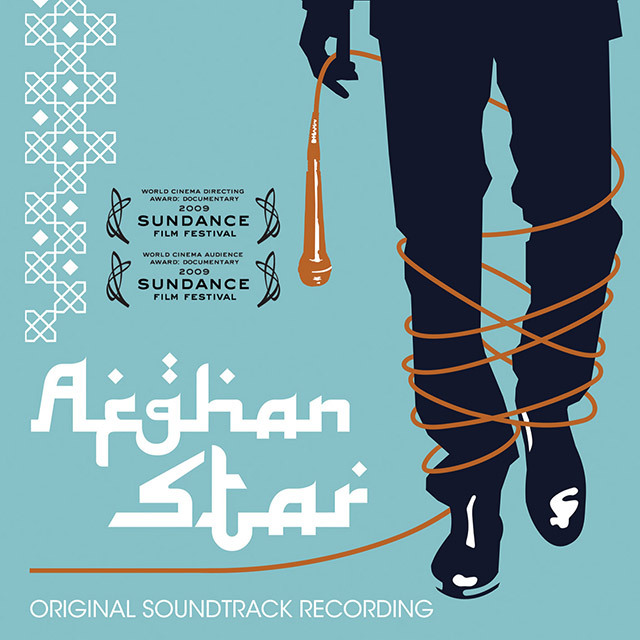 Soundtrack to Havana Marking’s documentary film on Afghan TV American idol style series featuring the very best contestants performing the songs that held a nation enthralled alongside traditional music from Afghanistan. Winning two documentary awards at the Sundance Film Festival, the film is unanimously praised in the press. In Afghanistan you risk your life to sing and after thirty years of war and five devastating years of Taliban rule, pop culture is beginning to return to the country. Since 2005, millions have been tuning in to Tolo TV’s wildly popular American Idol-style series Afghan Star and voting for their favourite singers by mobile phone. This documentary follows the dramatic stories of four contestants as they risk all to become the nation’s favourite singer.